Wills Estates Probate Lawyers (WEP Lawyers) is a speciality legal practice under FC Lawyers. Together, we have been providing legal services for over 25 years to clients throughout Australia. Our Wills and Estate law team have years of experience acting in all facets of this complex area of law and will assist you with any legal issues you may have. Each client at WEP Lawyers is important to us and we have non-negotiable service standards which our Wills and Estates team is committed to. Our team will give honest, transparent and timely advice to each client, whilst ensuring the best outcome possible is achieved. 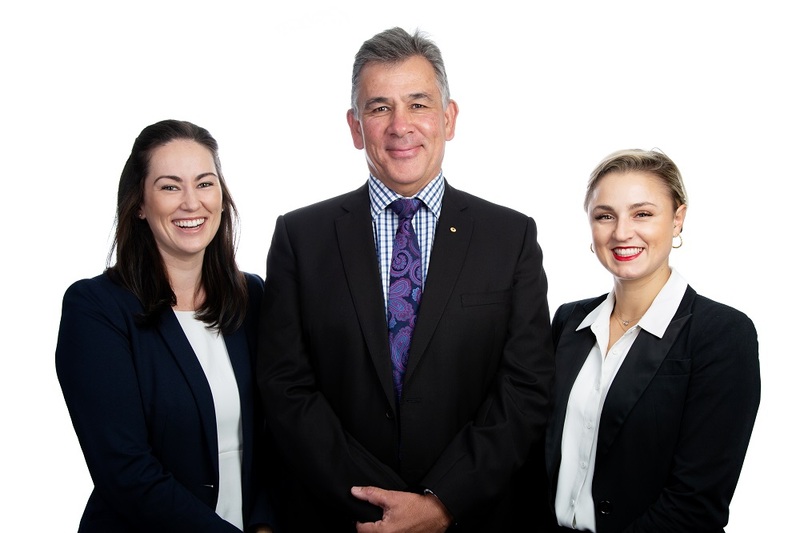 Our focused and committed team is lead by Wills and Estates lawyer Chloe Kopilovic, who has a strong passion for Estate law. Contact our Wills and Estates team today if you have any questions relating to any Wills and Estates matters, as strict time constraints may exist.